The following is syndicated from kathrynknightbooks.blogspot.com and is posted here with permission. 1. 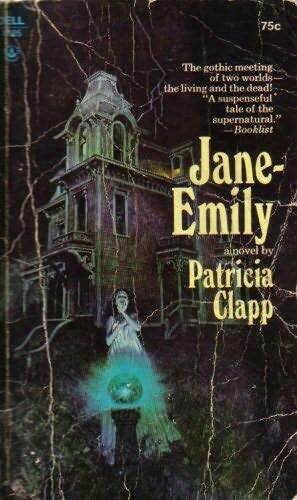 Jane-Emily, by Patricia Clapp. The novel that started it all for me. One of my all-time favorites, this YA book is both a sweet romance and a spooky ghost story. In fact, I would call this book a huge inspiration for my writing, as it's that combination of ghost story/love story that I find addictive. My father brought Jane-Emily home from the library when I was around 8 years old, and I read it over and over, then requested it regularly when I needed my Jane-Emily fix. A few years back, I purchased my own copy (finally!) from ebay and read it to my kids. The ghost of 12-year-old Emily still delivers chills even after all these years as she unleashes her wrath on 9-year-old Jane--but of course the romance piece was there as well between the hunky Doctor and Jane's young aunt Louisa. I could not put this book down...literally. 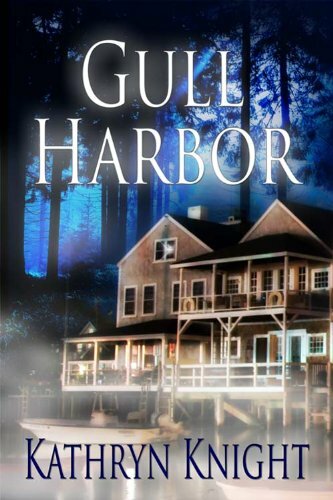 I loved the New Orleans bayou setting and intertwining of past and present. A sassy Cajun heroine and a hunky ex-lawyer-turned-carpenter embark on a passionate journey to uncover the dark secrets of Manet Hall. Sadly, I lent my nice hardcover copy to someone and it has not yet been returned. I'll have to purchase another for my shelf of favorites if it doesn't make it back eventually! One of my all time favorites--a captivating mix of romance, history, and the paranormal. An original storyline with quirky and believable characters, this book has it all: intrigue, mystery, secrets, star-crossed lovers, and a haunting. This novel moves between the past and the present, revealing the layers that make the characters come alive. The descriptions of both New York City and New Orleans are so vivid I felt like I was right there...and I enjoyed every minute spent traveling between the gritty East Village and the humid bayous of Louisiana. This one is more horror than romance, and in true King fashion, not everyone survives. But the haunting at the house at Dark Score Lake sent shivers up my spine in a way not many books have. The premise of two spirits fighting from the beyond--one intent on exacting revenge, one determined to prevent the continuing tragedies--is truly unique. This concept inspired me to look for ways to make the ghosts in my novels really have to work around barriers to communication--it should never be as easy as simply leaving clues. If it were, any ghost could simply write out what it needed to convey with no struggle. 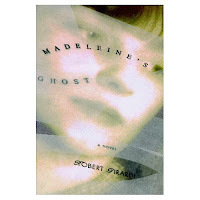 Another atmospheric ghost story by Girardi, this one transports the reader to the damp, stagnant canals of Venice. It's been many years since I read this one, so I'm due for a re-read. But I can clearly remember the desperate longing between Jack and the mysterious Caterina, the eerie and evocative descriptions of Venice, and the suspense building as Jack unravels the truth. Well, that's the first five, anyway...making this list I realized I have read plenty more worth mentioning! But it's late, so that's a blog post for another day. 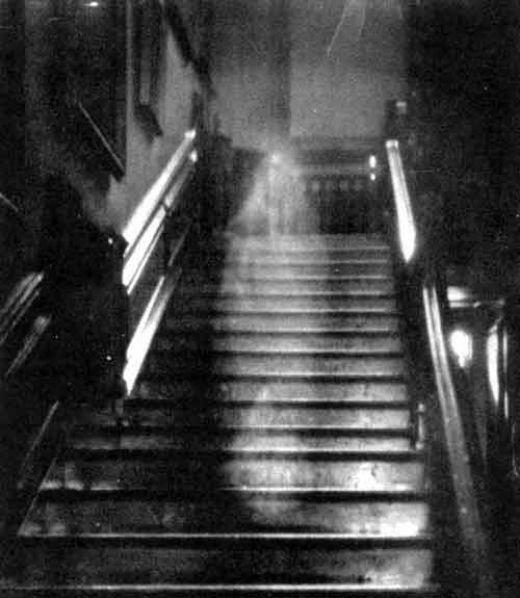 Please feel free to leave a comment with your own favorite ghost story, I'm always looking for recommendations!